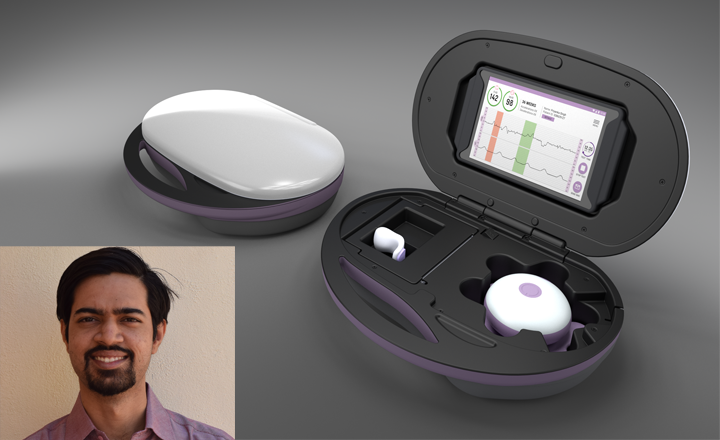 Sumedh Kaulgud, co-founder of Sattva MedTech talks about making an ECG-based device for monitoring fetal heart rate. Nitin Sisodia, founder of Sohum Innovation Labs talks about building a company that hopes to make hearing screening available to every newborn in India. 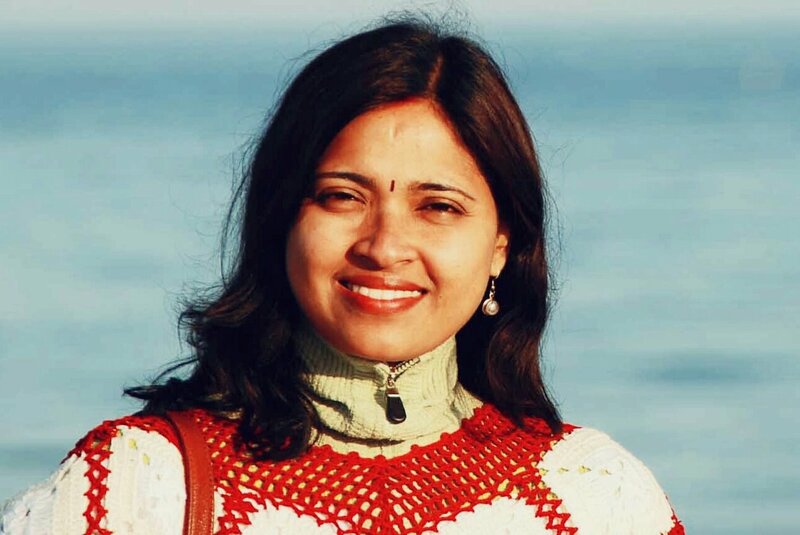 Lipika Sahoo, founder of Lifeintelect, a Bangalore based technology and intellectual property consulting firm, talks to IndiaBioscience about career transitions, from academia to industry to entrepreneurship. 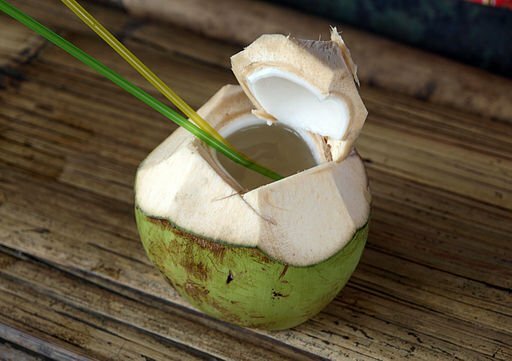 A scientist who took up his career in service based industry after his return from USA relentlessly chased the idea of using tender coconut as a potential nature's gift for pharmaceutical companies. The story didn't stop as just another research paper because of his efforts to go that extra mile towards patenting and licensing.